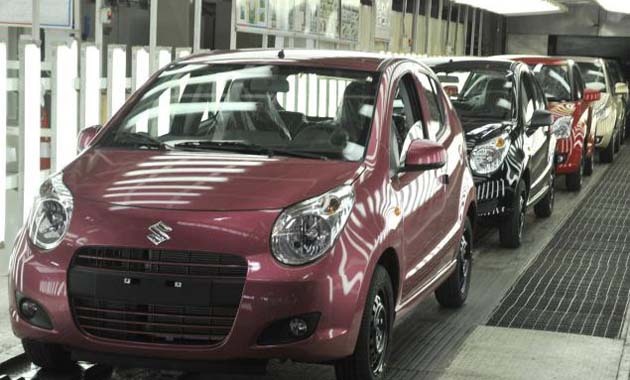 India’s largest car manufacturer Maruti Suzuki India Limited has converged on yet another milestone by producing 1 crore cars in India on 15th March 2011. It was in 1984 that the company first rolled out the historic Maruti 800 car for the Indian market and ever since has tastes success big time. However in a show of humanity, the company has deferred its 1 crore cars celebration due to the devastation caused in its parent company’s country, Japan. R C Bhargava, the Chairman of Maruti Suzuki India Limited said that at this time of grief, the company cannot think of celebrating its 1 crore mark and would rather defer it to happier times. It may be noted that Suzuki is the least affected of all its Japanese counterparts from the mass devastation caused by the earthquake and the subsequent Tsunami that hit Japan recently. However with the start of two new plants by Maruti Suzuki in India, it is expected that the company would achieve the mark of 1 crore cars within the next 6-7 years as opposed to the 27 years that it took now. There would be two new plants coming up in Manesar.